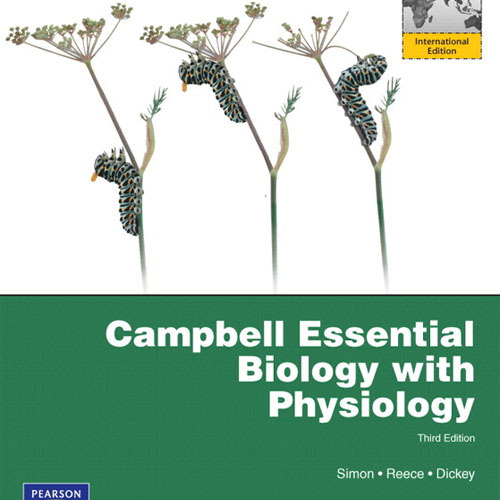 The Third Edition of Biology: Science for Life with Physiology continues to draw students into biology through engaging stories that make difficult topics more accessible and understandable. 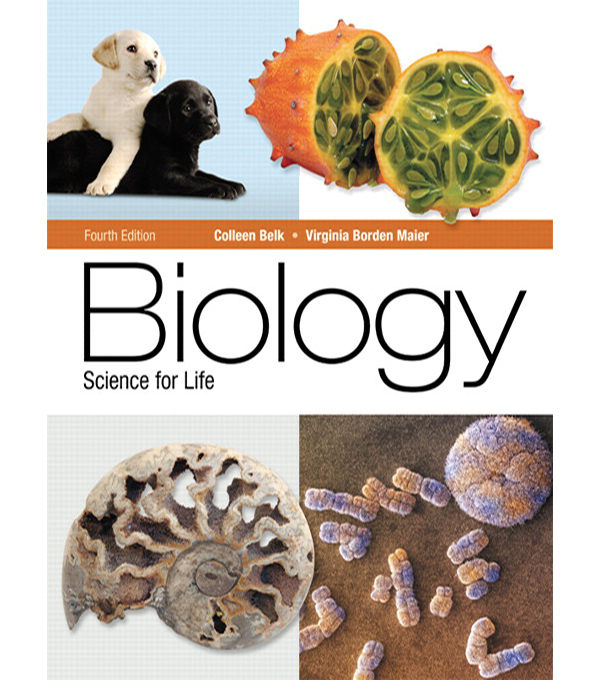 Colleen Belk and Virginia Borden strive to make teaching and learning biology a better experience from both sides of the desk. The authors draw from their teaching experiences to create a text with a flowing narrative and innovative features that require students to become more active participants in their learning. Each chapter presents the material through a story that draws from real life examples, making the reading more engaging and accessible to today’s students. 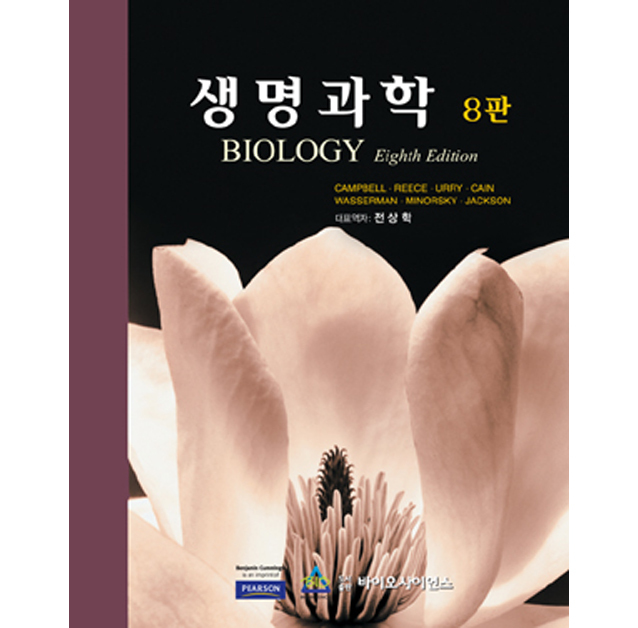 These stories strive to demystify topics found in biology. 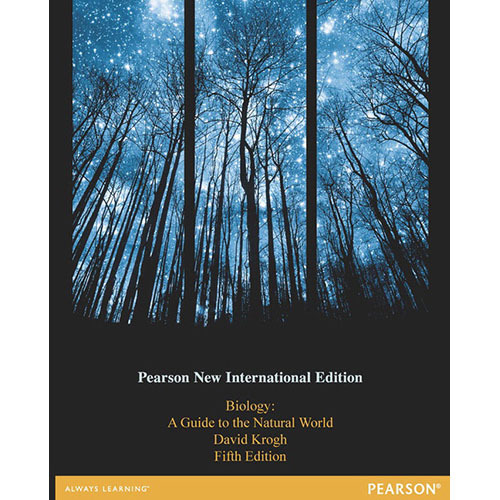 The Third Edition of this book features a completely re-designed art program and uses the authors’ teaching experiences to create student-centered features such as the new Savvy Reader, Visualize This, and Stop and Stretch to motivate and encourage student learning. 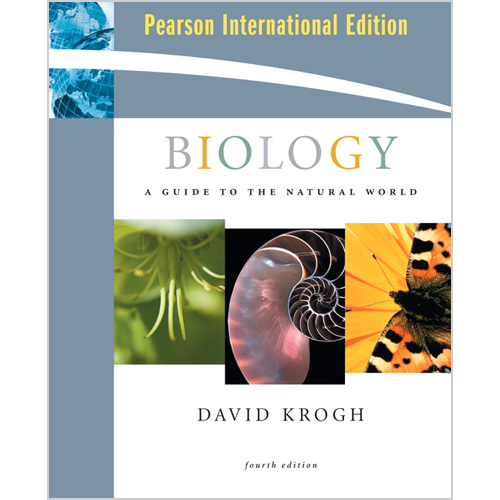 The new A Closer Look allows instructors the opportunity to expand on certain important biological topics. 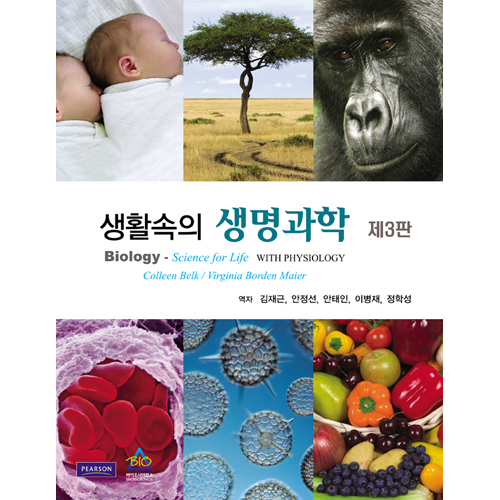 For instructors who do not cover topics related to physiology, an alternate edition of this book, Biology: Science for Life, is also available.